Is ultrasonic liposuction for you? There are many methods and techniques available these days to attain a slim silhouette. One of these ways to lose weight without undergoing invasive surgery is ultrasonic liposuction. Ultrasonic liposuction involves dissolving body fat through the use of ultrasound waves. Once dissolved, it is easier to drain melted fat naturally through the body. Ultrasonic liposuction is getting popular because it is considered a safe procedure of removing fat from the body without resorting to surgery. Gel is used on targetted areas such as the stomach, arms, thighs and legs. Ultrasound waves are transmitted through a probe that is used in circular motion on targetted areas. Triglycerides are then released from the ‘fat cells’. In the process, fat is then expelled naturally from the body. Exercises can also help the removal of fat faster from the body. 1. It is a quick procedure. Ultrasonic liposuction itself will last anywhere from 15 to 40 minutes making it a convenient procedure for those who do not have the luxury of filing for a vacation leave just to undergo a weight loss treatment. 2. There is no pain. The probe does not hurt at all and since ultrasound waves do the work, there is no discomfort or pain to the patient. 3. There is no recovery time needed. Since there is no surgery involved, the patient can immediately resume activities after the treatment. Dissolution of fatty materials in the body is done through ultrasound waves which have no known side effects. There are no open wounds and no pain associated with the procedure. 1. There is still a risk. Any type of beauty procedure has a price tag. Ultrasonic liposuction will cost anywhere from $700 to $2200 depending on the area being treated. The stomach area for example, is a large area where fat accumulates making it one of the most expensive parts that is going to be treated using ultrasonic liposuction. 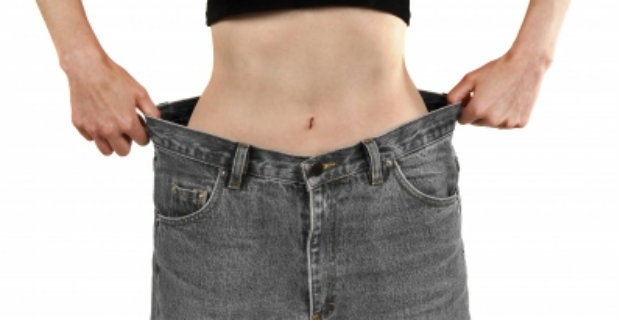 Ultrasonic liposuction is a weight loss procedure that has clear benefits. If you are considering this method to get rid of unwanted fat from your body, be mindful that even though the risks are low, there might still be side effects associated with the procedure. Also, if you are going to choose this type of treatment make sure to complement it with an adequate exercise programme and a sensible diet.